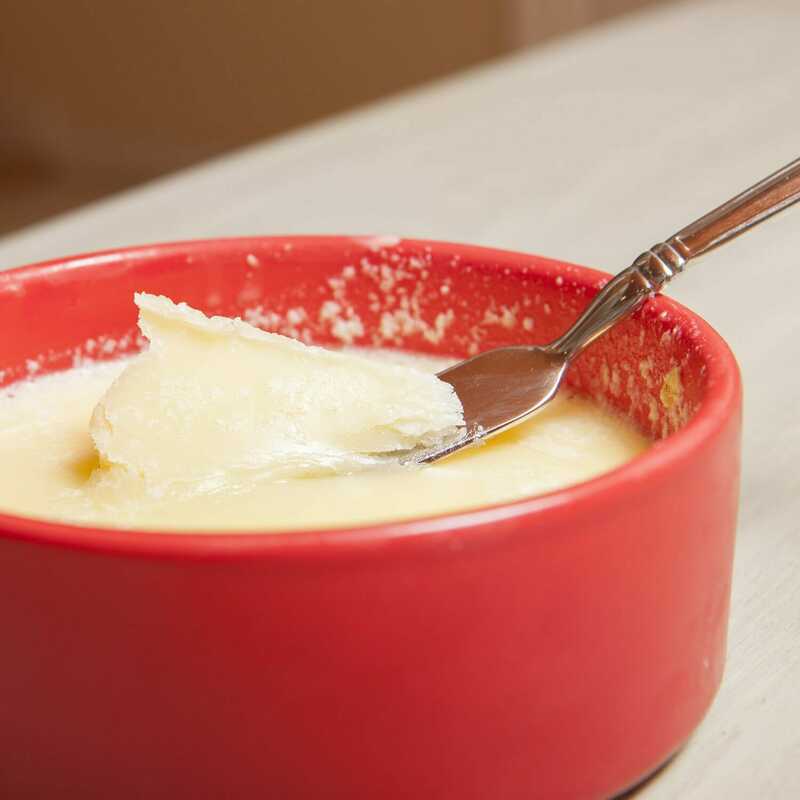 This recipe includes cannabis-infused fat. For ours, we used Kief Butter. Click HERE for the recipe. 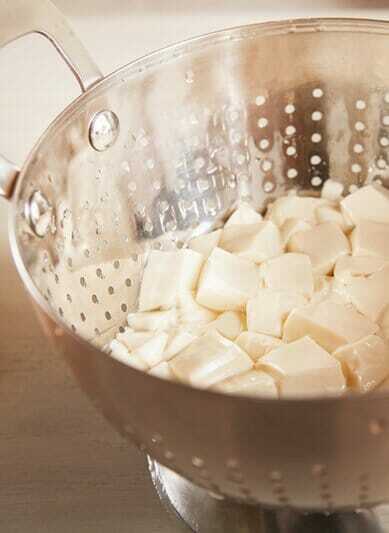 Cut tofu in small cubes and blanch for one minute in salted water, use a colander to avoid breaking up the cubes. Handle gently, it will be very delicate. A rice paddle is great for scooping up tofu chunks. Stir water and co nstarch together and put aside. Toast peppercorns, chili peppers, and pepper flakes in a dry pan until fragrant. 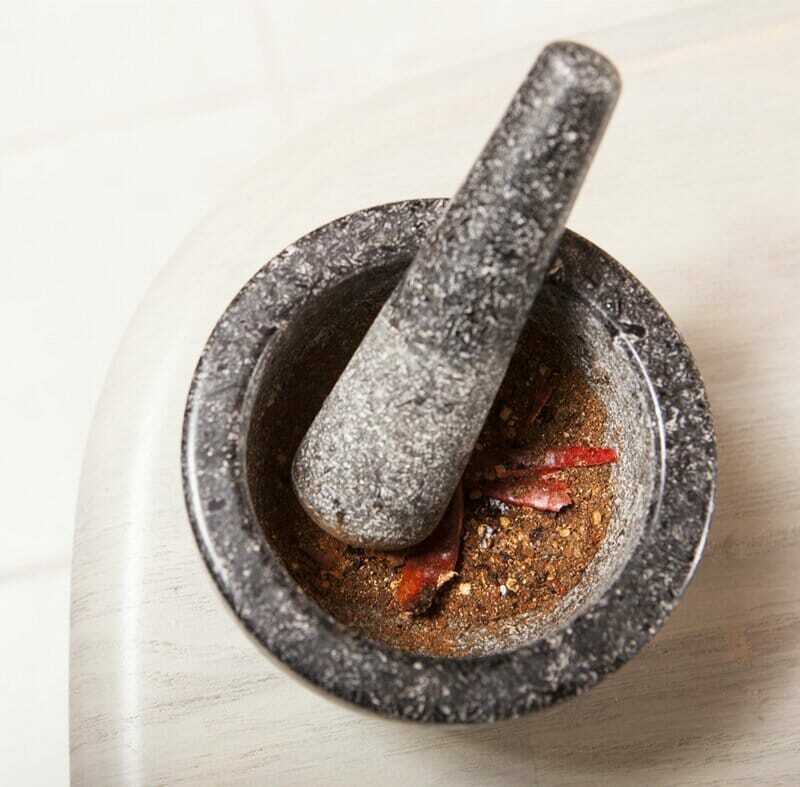 Grind in a mortar and pestle until powdered. Heat hot sesame oil in the pan and add garlic, ginger, and half of the scallions. Add the beef and cook until browned. Stir in pastes, half of the spice mixture, veggie fat and bring to a simmer for 5 minutes. 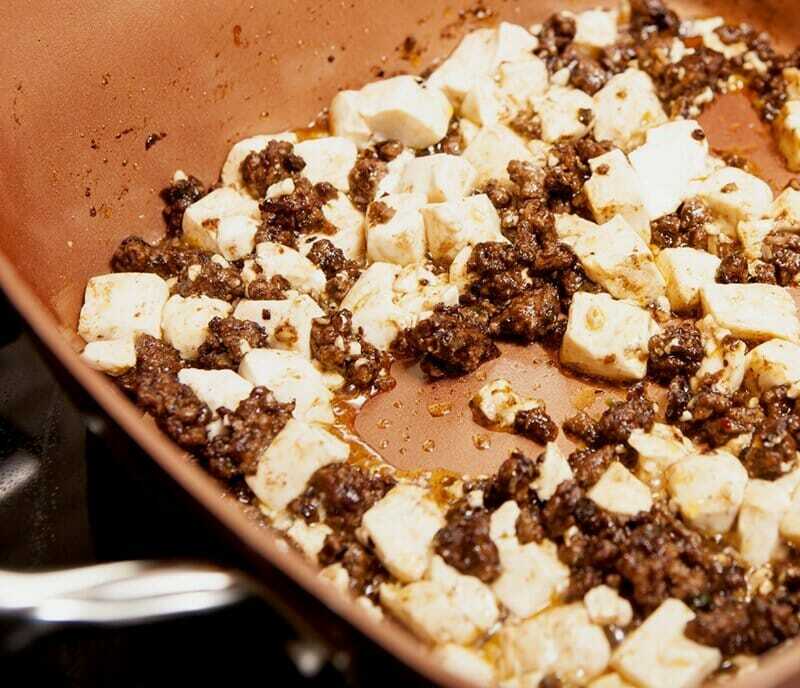 Slip in the tofu cubes and stir well to incorporate. Simmer mixture for another 5 minutes, stir in cornstarch mixture and simmer 1-2 more minutes until thickened. 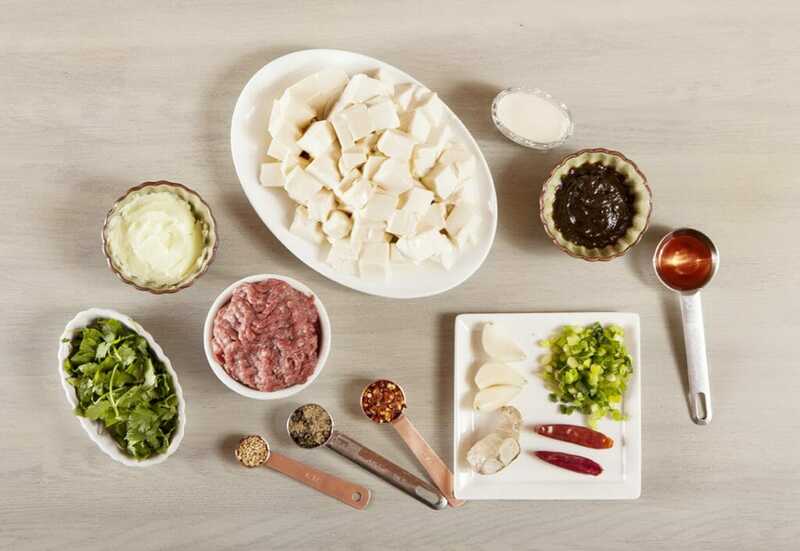 Serve spooned over white rice, garnish with remaining spice powder and scallions and lightly chopped cilantro. Inhale. I can already hear people worried about the heat/spice levels in my head, but I assure you, with this type of food, adventure is key. This is already adjusted by half! What may initially feel like an assault on your tastebuds becomes a symphony after a few bites to temper the waters. 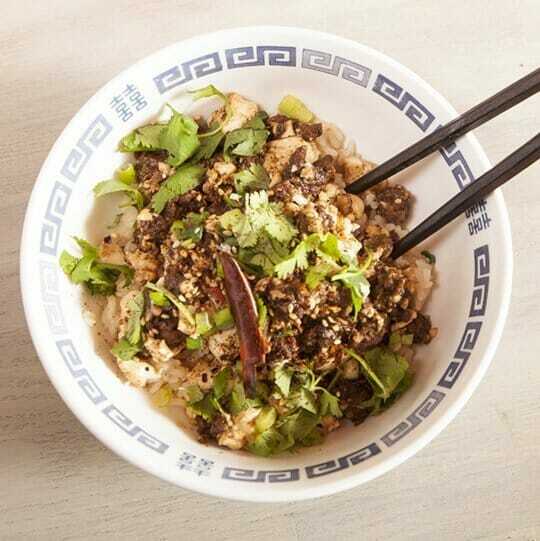 It would really be a tragedy to not experience the wonder and glory that is MaPo Tofu covered in cilantro and scallions or garlic greens. Kief is a great choice when it comes to cooking with cannabis. Though kief, the shiny and unprocessed yet still very cannabinoid concentrated resin glands off of the actual buds, still contains terpenes, it does not impart quite the punch of cannabis flavor to food that extracting a fresh bud will. It is also much more quickly prepared for cooking. To prep any type of cannabis for cooking, it must go through decarboxylation, or decarbing. That’s a long word that means we apply heat for a set amount of time in order to activate the psychoactive cannabinoid, THC. Kief is a 10 minute prep time, it melts readily into fats and requires no straining of plant material. Before making the kief butter, you must first decarboxylate the kief. 1. Preheat oven to 300° F.
2. 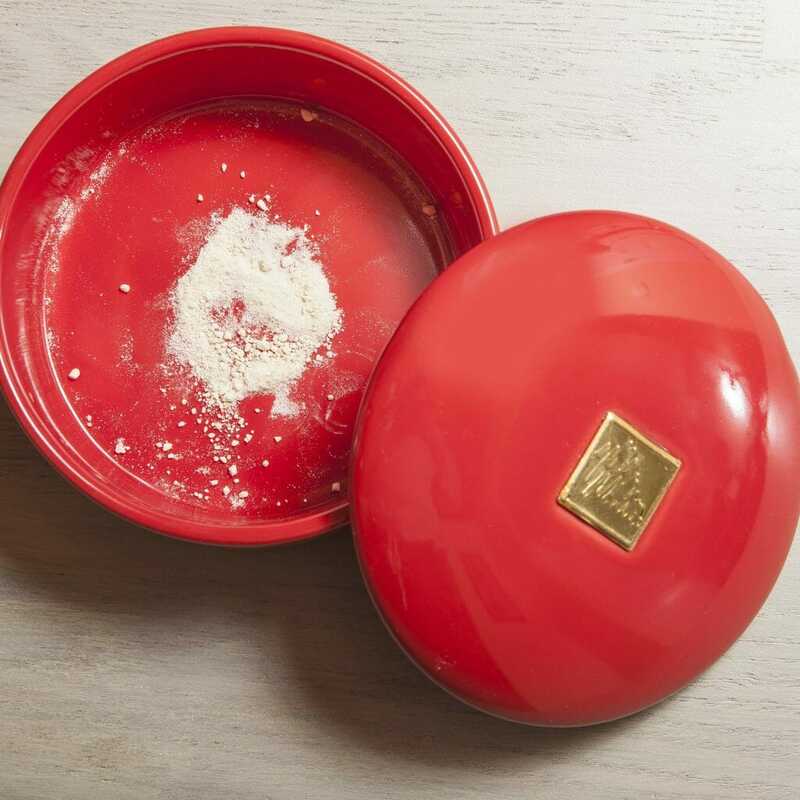 Place kief in an oven safe container, and cover. 3. Bake for 7 minutes. 4. Allow to cool with cover on. Once decarboxylated, the THC in the kief is active, as in psychoactive, meaning it will now produce the euphoric feeling most commonly described as being “high.” This same procedure can also be used to decarb hash oil, shatter, or wax. 1. 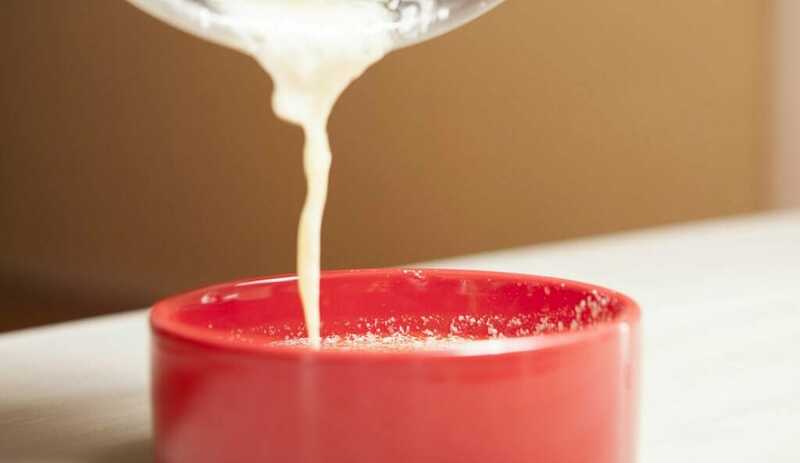 Place butter into the saucepan and heat over medium heat until thoroughly melted. 2. Add the decarboxylated kief, and stir until dissolved. Do not continue cooking once the kief is dissolved into the butter. 3. Pour kief butter into silicone cupcake liners, and freeze them for fresh storage. The liners will pop right off, are reusable, and each one is naturally l/4 cup= 4 Tbsps, leaving it incredibly easy to measure for your next recipe. This butter will stay good in the freezer for up to 6 months. Making edibles at home is all about experimenting, and learning what works best for you. Start with baking for 10 minutes and eating a low dose when you prepare a treat. 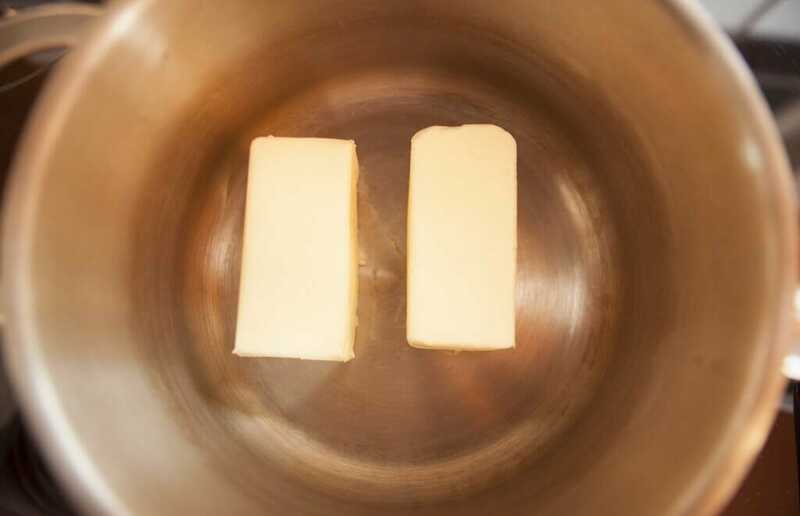 For a stronger butter, use¼ cup or¼ pound when preparing. For a lighter dose use l cup or l lb. Novice users should wait 90 minutes after consuming the first dose, before considering having some more. Each time you cook with cannabis, write down what you did in step-by-step format. Include how much you consumed and what the strength or dosage was. Also, keep notes on how you felt each time so that you can adjust dosing to understand your comfort levels. Join us every Tuesday at 8am for a new episode! The Northwest Cannacast is a weekly podcast offering information and perspective on legal Cannabis use in not just the Northwest, but around the world. Interested in getting insider knowledge on great deals and specials at Cannabis City? Subscribe Here. Just 1 Block from the Sodo Light Rail Station! Got any recommendations or suggestions for more great deals at Cannabis City?